Radio station FIVEaa is set to carry weekday bulletins from Nine News. 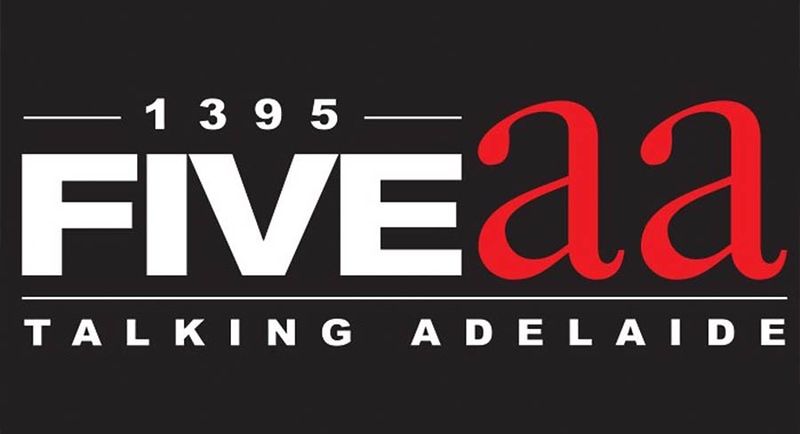 Under a new content-share partnership starting on November 12, 2018, FIVEaa will carry live audio of Nine News Adelaide’s 12noon-12:30PM broadcast, hosted by Brenton Ragless, Kate Collins, and Will McDonald. The broadcast will be followed by FIVEaa’s revamped afternoon schedule, with Alan Hickey’s afternoon show from 12:30PM to 3PM, Conversations with Cornesy from 3PM-4PM, and 4PM-6PM for Sports Show with Rowey & Bicks. 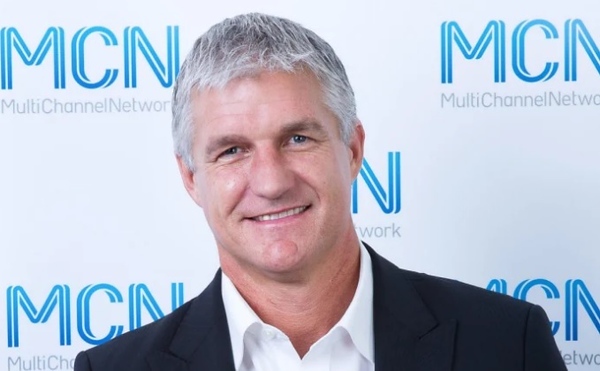 FIVEaa manager Craig Munn said the partnership will complement the station’s lineup of quality announcers with content highly relevant to South Australia residents. “As a business, we are thrilled with this partnership and it’s a very exciting opportunity to broadcast our bulletin to a different audience – many of whom may not be Nine viewers,” added Nine News managing director Sean O’Brien. ANZ book industry portal Books+Publishing has made some editorial changes. The company announced that current editor-in-chief Andrew Wrathall is moving up to production manager; the job now puts him in charge of the company CRM systems, print production, and running the official website. He has been with the company for a decade, spending most of it as publishing and digital media coordinator. Kelsey Oldham is moving up from assistant editor to editor. She is relatively new to the company having joined last August. Sarah Farquharson is promoted from news editor to managing editor. 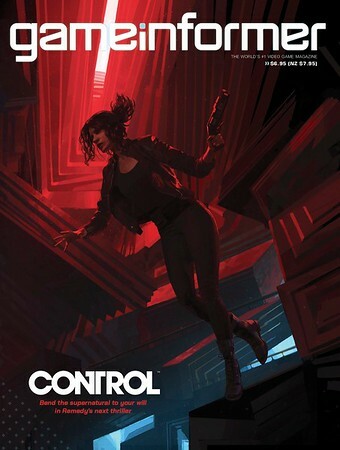 The two of them join digital editor Brad Jefferies in the company’s editorial circle. 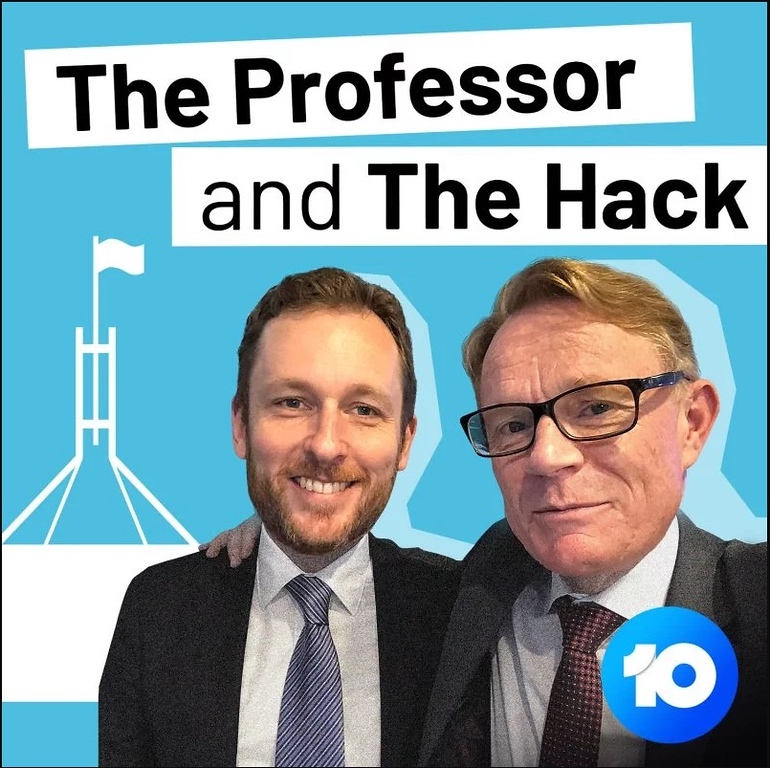 NewsCorp Australia has marshalled its political reporting team for in-depth coverage of the upcoming federal elections. The consortium stated that each politics reporter handling the newspaper mastheads from metro to community level, News.com.au, Storyful, and SKY News, are committed to the endeavour. 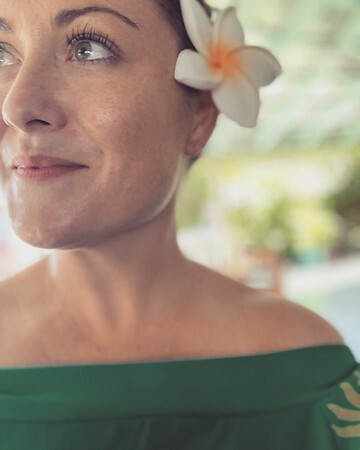 These include The Daily Telegraph’s Anna Caldwell and Sheradyn Holderhead, Melbourne Herald Sun’s James Campbell, The Courier-Mail’s Renee Viellaris and The Adelaide Advertiser’s Jade Gailberger and Matt Smith. Health correspondent Sue Dunlevy, political reporter Claire Bickers, senior writer Paul Toohey, cost of living editor John Rolfe and personal finance experts Sophie Elsworth and Anthony Keane are also tagging in with discussions on the elections’ effect on their fields. SKY News hosts Peta Credlin, David Speers, and Paul Murray will even write op-eds for metro and regional papers. 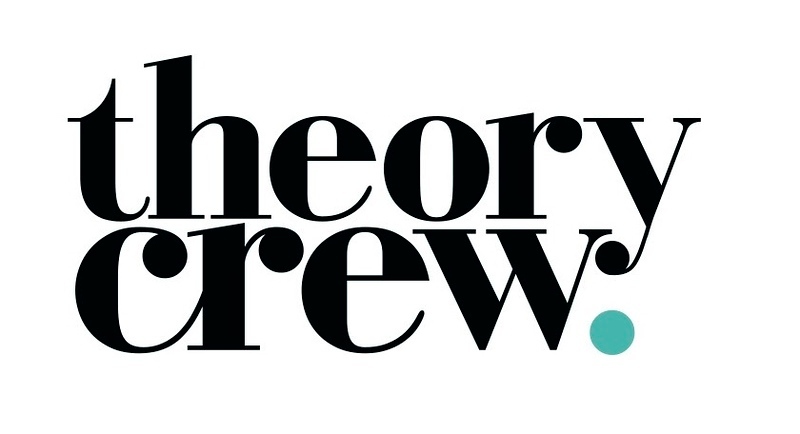 Theory Crew has won three new food and drink clients. 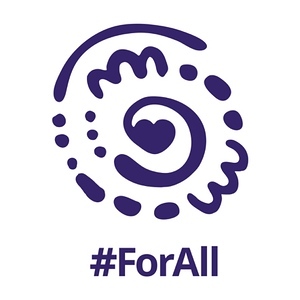 GSK Consumer Healthcare is Weber Shandwick’s new client.